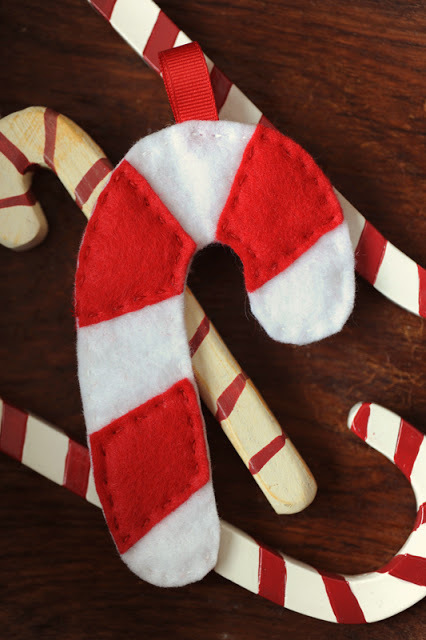 What a Christmas is it without canes? 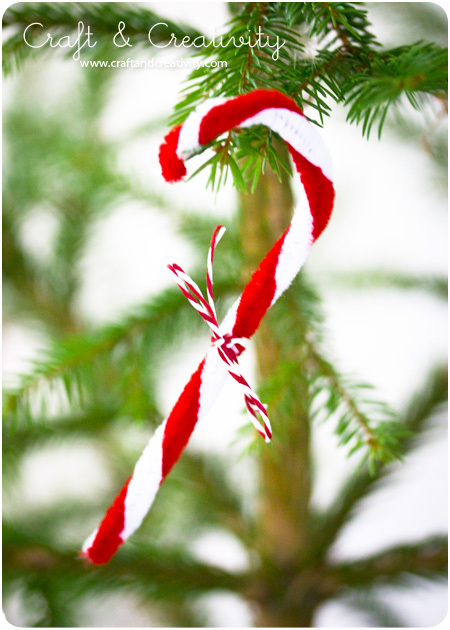 Canes are a symbol of this holiday just like Santa, bells, a fir tree or Rudolph reindeer. 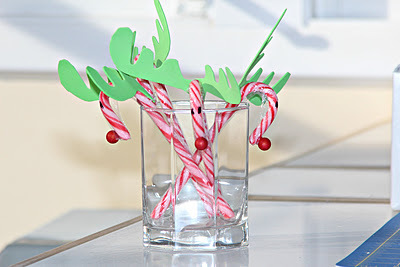 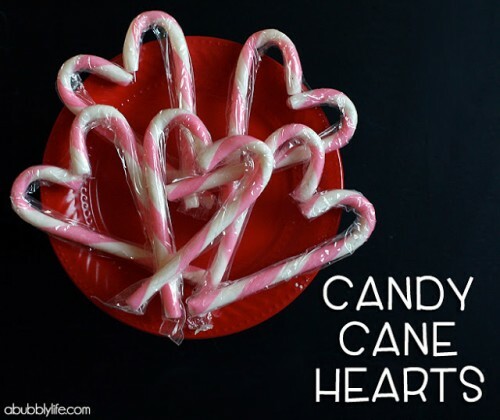 You may not only make these sweets but also some holiday crafts inspired by them to decorate or give as a gift. 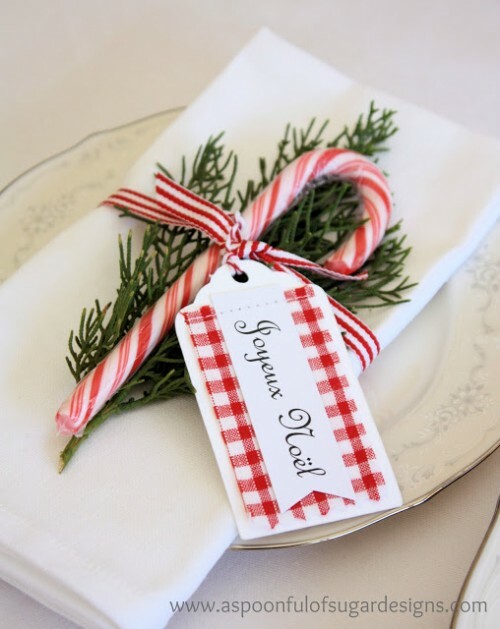 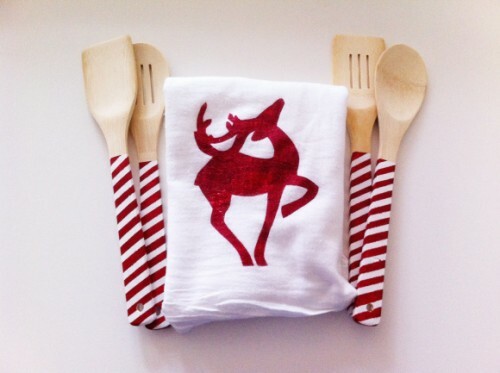 Paint your wooden tableware with a cane pattern or decorate your table settings with these candies. 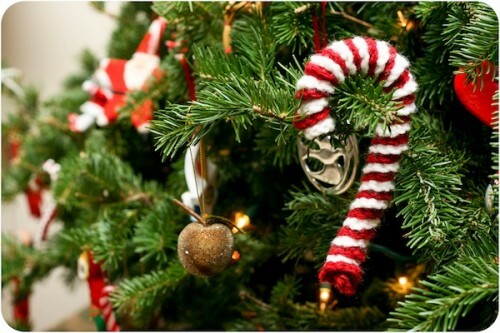 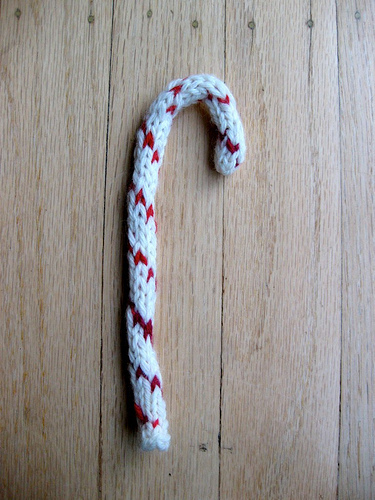 Make some candy cane hearts or reindeer gifts of them, cane ornaments for your Christmas tree of felt, crochet or ribbons, you may also knit them. 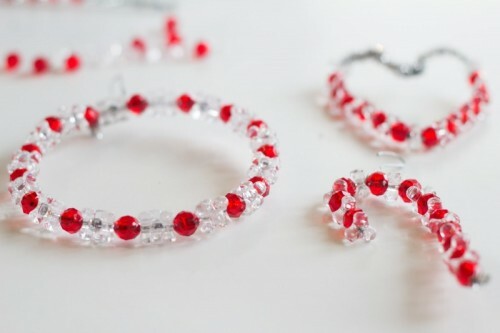 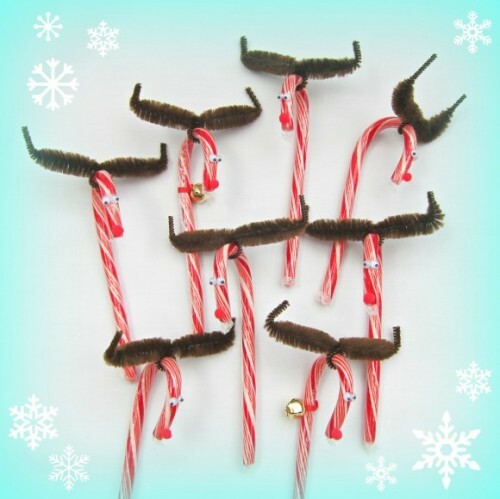 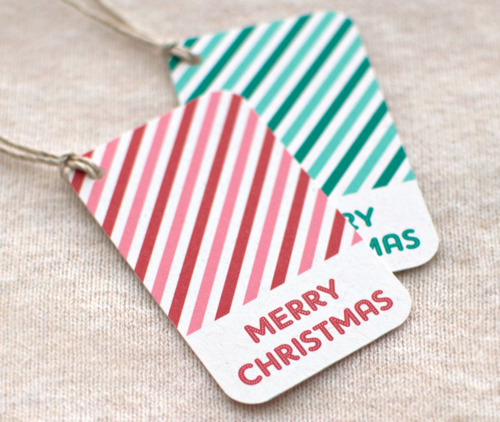 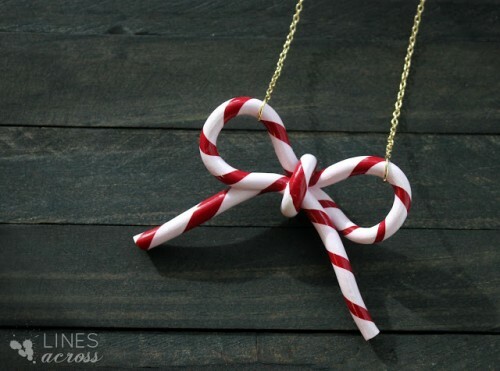 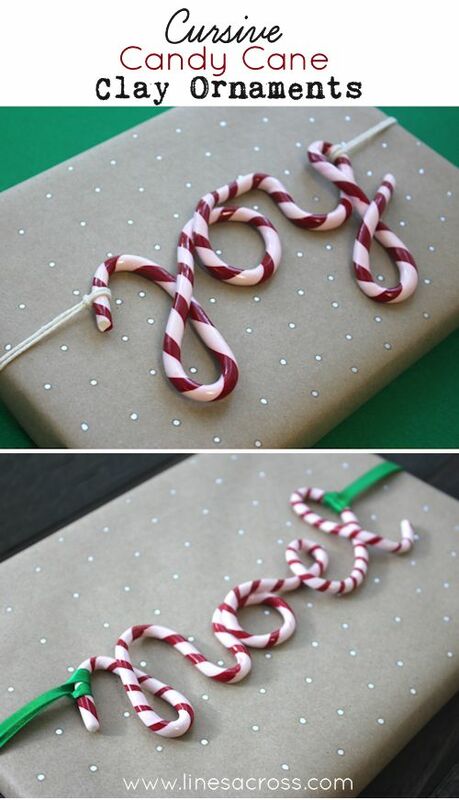 Candy cane jewelry is no exception for the celebration – it would look amazing and festive!